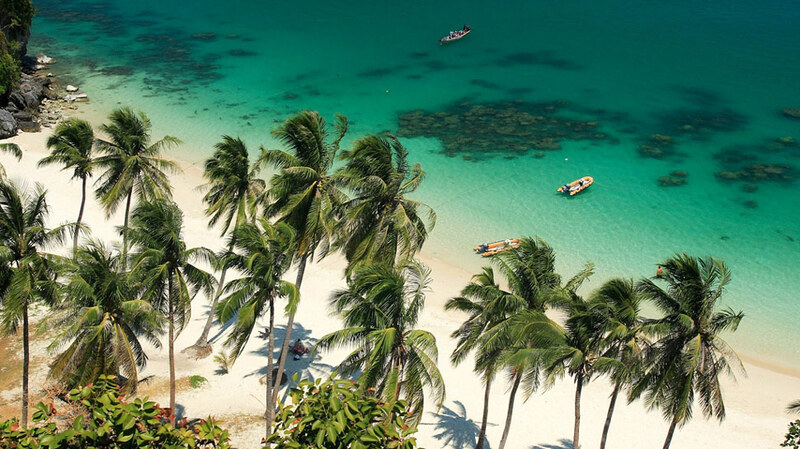 In the last few decades, Thailand has become a favourite with travellers from around the world. Its rich history, fascinating culture, varied cuisine and breathtaking natural beauty now attracts twenty million overseas visitors each year. 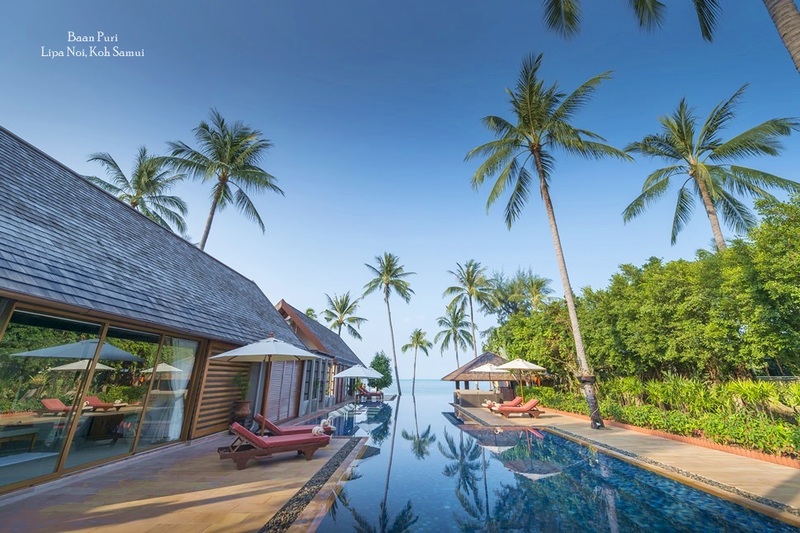 However, whilst many visitors choose the kingdom for the stunning natural scenery Thailand affords, many also now come to experience Thailand’s ever growing selection of luxurious private villas. For travellers who enjoy upscale surroundings, many world class hotel chains can be found in Thailand’s premier tourist destinations. But for those who prefer a more unique, personal experience than a hotel can offer, a rented private villa becoming an increasingly popular option. Villas allow guests a greater degree of privacy and freedom while they enjoy Thailand’s balmy climate, and help create a more exclusive holiday experience that no guest will ever forget. 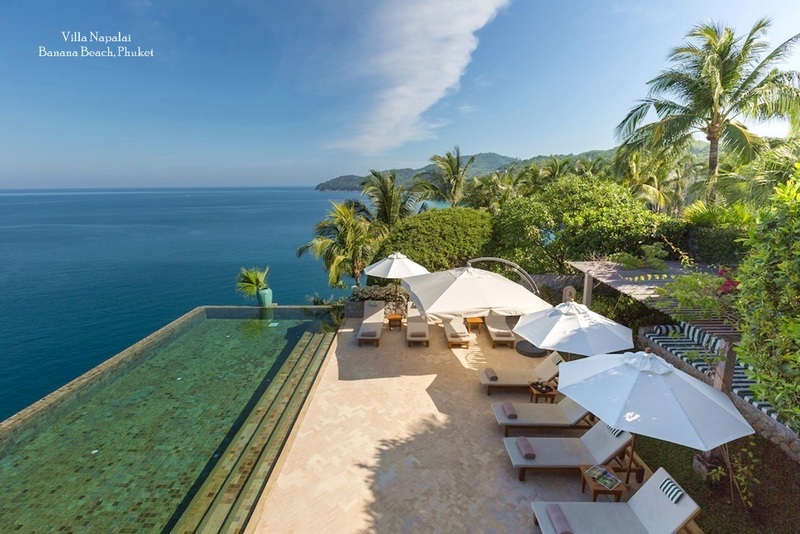 Whether you prefer to stay close to one of Thailand’s most famous tourist hubs on Phuket, or within a stone’s throw of a secluded tropical white-sand beach on Koh Samui, the perfect villa can now be found to accommodate your needs and preferences. 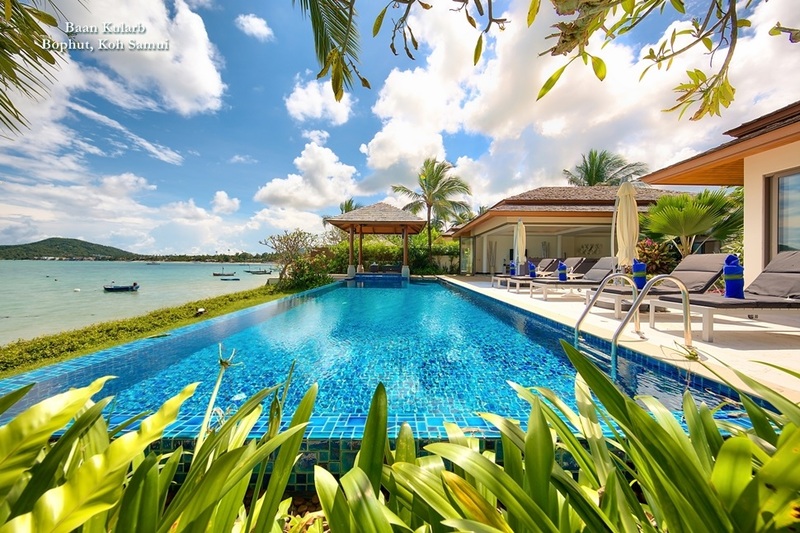 Professional management and rental agencies like Luxury Villas and Homes can provide a residence to accommodate almost any size of group, whether it is a couple on a romantic getaway, a family in search of some quality time or a larger group travelling for a celebration or corporate gathering. Many Thailand villas also provide perfect venues for weddings, birthday parties and anniversaries. 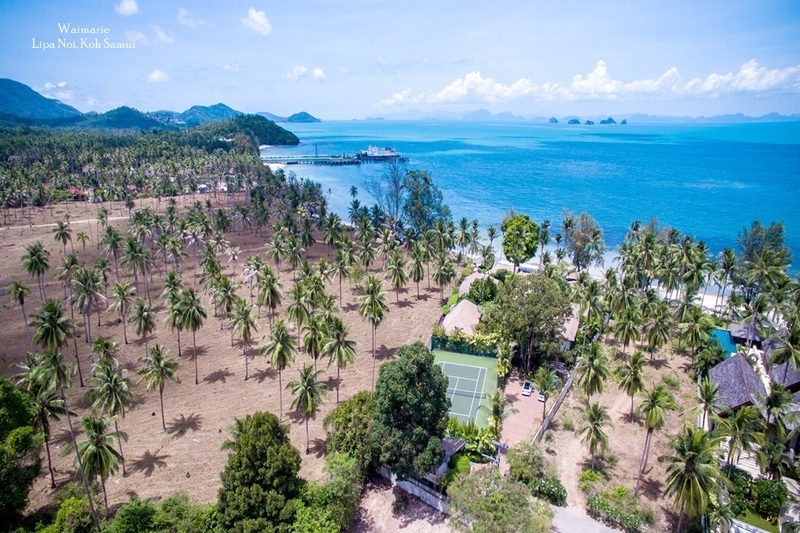 The majority of island villas on Phuket or Koh Samui are situated a short distance from the beach, so guests can take pleasure in stunning sea views from the privacy of their own holiday home. Villas afford as much privacy as guests could hope for, and many are built in locations that guarantee guests absolute peace amid spectacular natural surroundings. Rental properties are also to be found close to more central tourist areas, allowing guests easy access to local amenities and entertainment options. Guests can choose from the most luxurious, modern style villa or opt for a more traditionally designed Thai building if they are in search of a more intense experience of authentic local culture. In numerous top-end villas, private indoor and outdoor dining can be enjoyed as part of the stay, with a personal chef service available if guests prefer not to prepare meals themselves. Other benefits on offer at luxury villas in Thailand include a daily maid service, while the best management companies also offer a personal concierge to assist guests round the clock with everything from taxi and tour bookings to onward travel arrangements. Even in more secluded areas, villas are often close to restaurants, bars and luxury spas for the convenience and indulgence of guests. In the mornings, what could be better than indulging in an exquisite breakfast of fresh papaya, dragon fruit and pineapple whilst gazing out onto the spectacular scenery and panoramic sea views afforded by your private outdoor dining area?